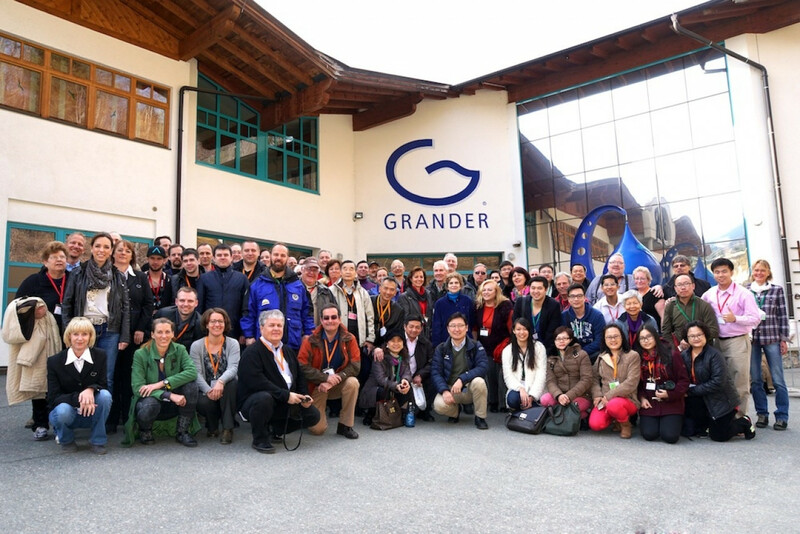 GRANDER®: A revitalised team - we look forward to meeting you! As an established trademark of the GRANDER Water Revitalisation we offer women and men an attractive field of work in the consultation and further expansion of the company. With the expansion of the GRANDER water revitalisation you contribute to the improvement of the quality of life for many people. Sustainability and protection of our resources are topics of the present and the future more than ever before. Revitalised water regenerates itself, makes a reduction of chemical use in the cleaning process possible and flows back into the natural circulation revitalised once again. If you take pleasure in doing good for people, if you enjoy working independently and would like to make private users, hotel and restaurant owners, commercial businesses and public institutions your partners, then a market awaits you with promising perspectives.